Copper reacting with silver nitrate, 2 of 3. US copper penny (1 cent coin minted in 1981) was put into a Petri dish. Since copper is more reactive than silver, a single-displacement reaction occurred: Cu + AgNO3 -> Ag + Cu(NO3)2. In this sequence Photo 1 was taken before the solution was added. 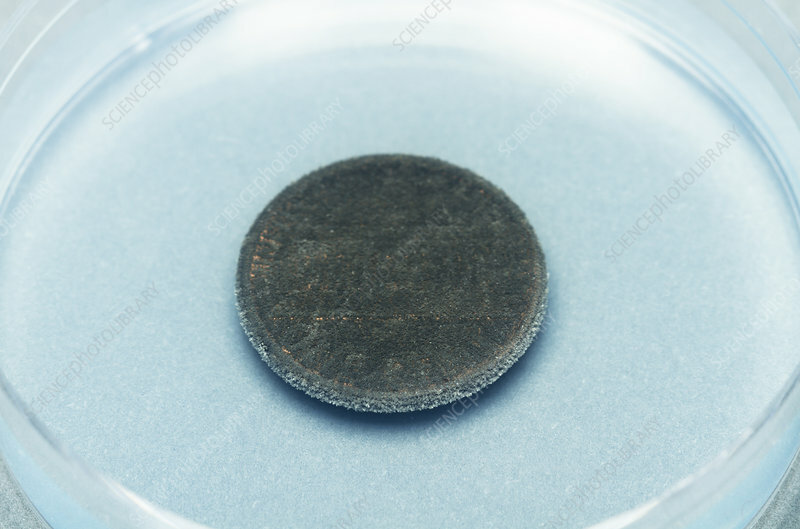 Photo 2 was taken after the coin had been in the solution for 1 min. Photo 3 was taken after the coin had been in the solution for 7 min. Note the solution becomes slightly bluish due to Cu2+ ions. Photo 2 of 3.